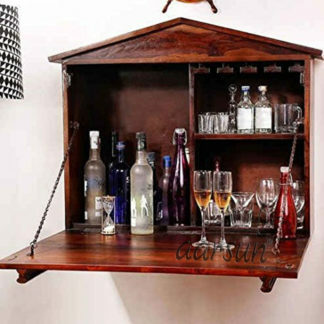 Aarsun Woods Brings to you Sheesham Wood Bar Cabinet, made from premium wood. 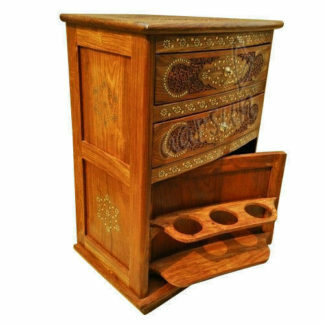 It has two small cabinets accessible from either below side with numerous shelves for easy storage. 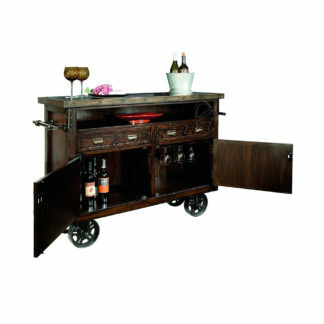 It also consists of three open shelves in the center to stock bottles and mixers.its carefully crafted details, ethnic furniture takes you back to a different era of living.We are engaged in offering an extensive range of high-quality Wooden Bar Cabinet. 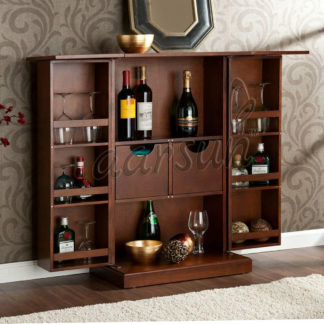 There are a number of designs available in Wooden Bar Cabinet, we suggest you to have a look at Sheesham Wood Wine Cabinet , also at Wooden Cabinet.